Booking : contact@jedemain.com Since a young age Nari Fshr dedicates a passion for Motown music. In 2000 she started to love techno music by discovering with many artists. 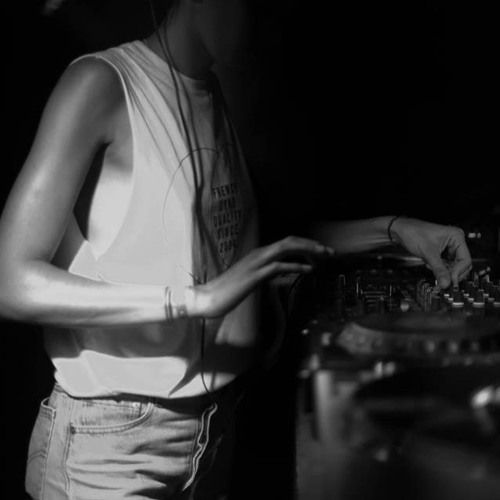 She seeks and admires their ingenuity to manipulate different music styles, which creates a sort of narration in their dj sets.What makes Nari Fshr’s music style is the will to conciliate Motown music who inspired her youth and techno music. A right balance she finds in Chicago House from the 90’s.